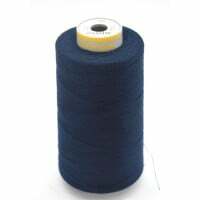 The Gutermann Sew-All Thread is the correct sewing thread for all materials and seams. 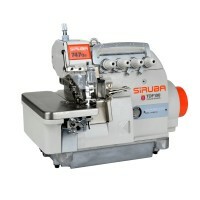 of the stitch type - the Sew-All Thread is designed to handle all demands. 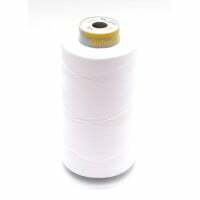 The particularly high-quality and uniform sewing thread guarantees optimal sewing without fiber lint. 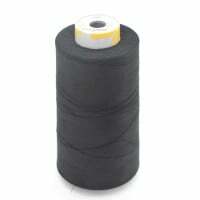 Strong and durable seams result from the high tear and abrasion resistance of the sewing thread. The brilliant colors gloss lend the seam a high-quality and elegant appearance. spun products, allowing for the use of smaller thread sizes. Perma Core® maximizes seam quality while minimizing sewing problems.